Be part of us, be part of the happy skin, happy face journey with Clinelle. Follow our official account in WeChat. 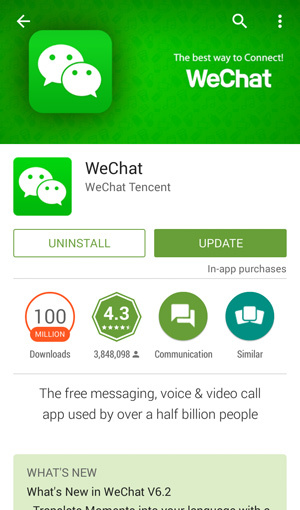 Step 1: Download and install WeChat application on to your mobile phone. 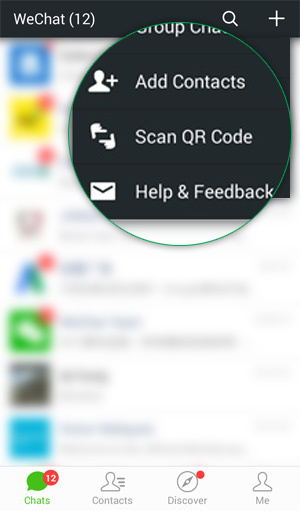 Step 2: Go to "Contact" tab and click on "+" on the top right corner to scan the QR code. 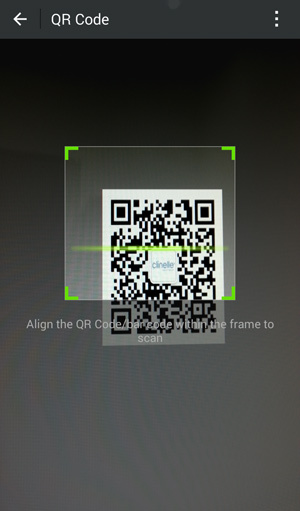 Step 3: Scan the Clinelle QR code with your WeChat mobile phone scanner. 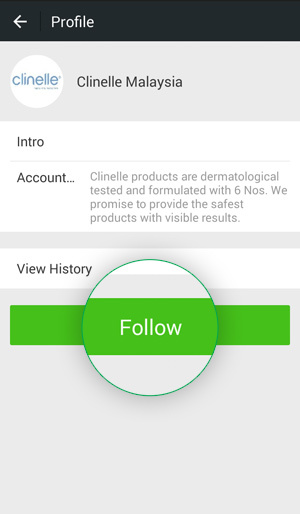 Step 4: Click the "Follow" button and start to follow Clinelle Official.